Guests feel pampered when they stay at Cliff Lodge, basking in the warmth of both its casual elegance and heartwarming comfort, the fresh cleanliness of its accommodations, the friendly atmosphere, the gracious helpfulness and dependability of hostess and staff… not to mention all the little extra-special touches that make their island holiday a superlative experience. Returning visitors to the Cliff Lodge have come to regard the Inn as their home-away-from-home, embracing the easy elegance of the home itself and the incomparable hospitality of our hostess and our housekeeping staff. In fact, our guests are delighted to find the same people ready to maintain the pristine cleanliness of Cliff Lodge season after season. Relax at our Nantucket accommodation in the restful, cozy, sunlit loveliness of the Inn’s inviting and tastefully appointed rooms. Room 12. Beautiful 1st floor apartment w/Queen Bedroom, queen sleeper sofa in the living room, full kitchen, TV, DVD, fire place, private porch, separate entrance, private bath with tub/shower combination. Size: 17′ x 10′ & 14′ x 12′. Room 1. 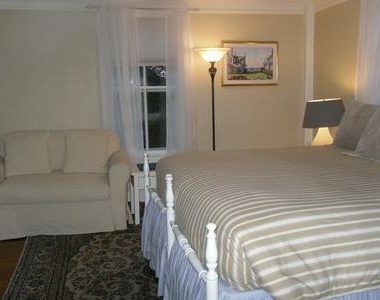 Lovely first floor king bedroom with twin sleeper sofa loveseat, TV, fireplace, private bath with shower. Size: 15′ x 14′. Room 4. 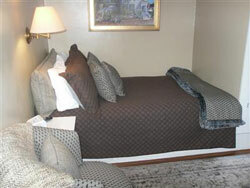 Wonderful second floor room with king bed, twin sleeper sofa love seat, TV, partial harbor view. Private bath with shower. Size: 15′ x 13′. Room 6. 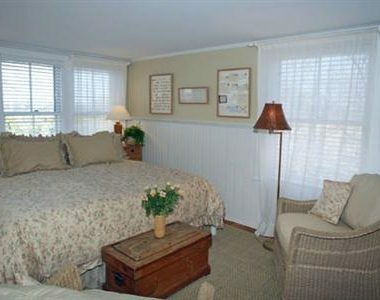 Harbor view, cozy queen bedroom on the third floor, TV., large private bath with shower. Size: 16′ x 9′. Room 10. Comfy third floor room with queen bed, garden view, TV., private bath with shower. Size: 11′ x 11′. Room 3. 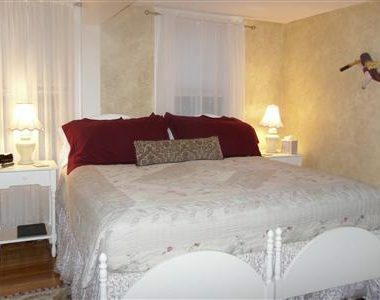 Cute second floor room with double bed, ceiling fan, TV., private bath with shower. Size: 11′ x 9′. Room 8. 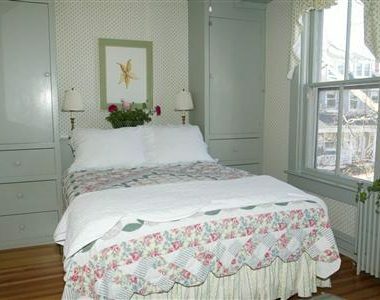 Charming third floor room with full size bed, slanted attic ceiling, TV, partial harbor view, private bath with shower. Size: 12′ x 8′. Room 9. Watch the ferries in the harbor from this third floor room with full size bed, slanted attic ceiling, TV., private bath with shower. Size: 12′ x 8′. Room 11. 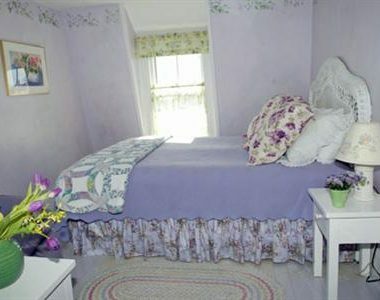 Sunny third floor room with full size bed, TV., private bath with shower. Size: 11′ x 10′. Book direct and we will apply your discount when you check-in. Call (508) 228-9480 for details. Photography in part by Cindy De Castro. © 2019 Cliff Lodge Nantucket. All Rights Reserved. Book direct and we will apply your discount when you check-in. Call (508) 228-9480 for details.